Many plastics, including BPA-free plastics, contain other chemical plasticisers that are harmful to your health. By choosing bamboo dinnerware, you are reducing the amount of plastic your children come into contact with. It makes from unique yet practical and thoughtful gift. 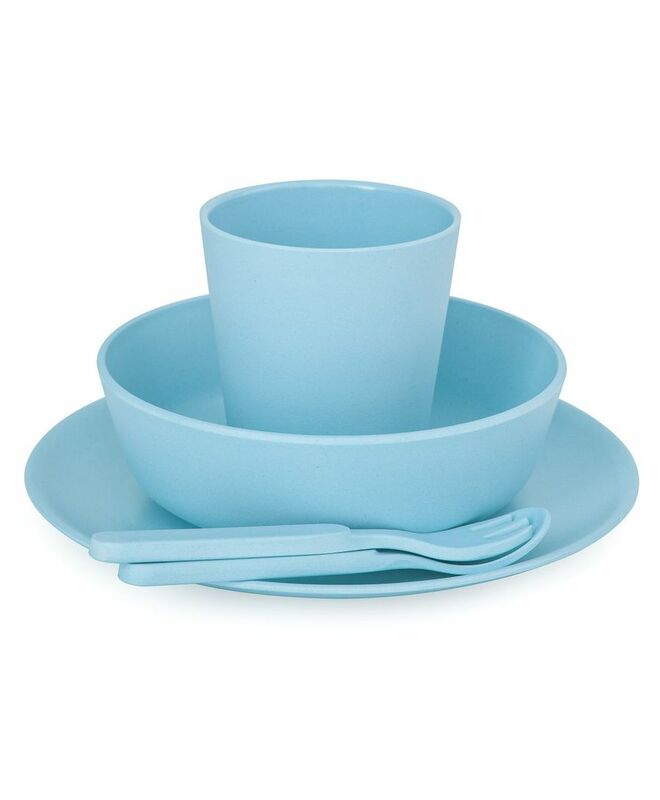 This dishwasher safe and biodegradable set keeps your child as well as environment healthy.